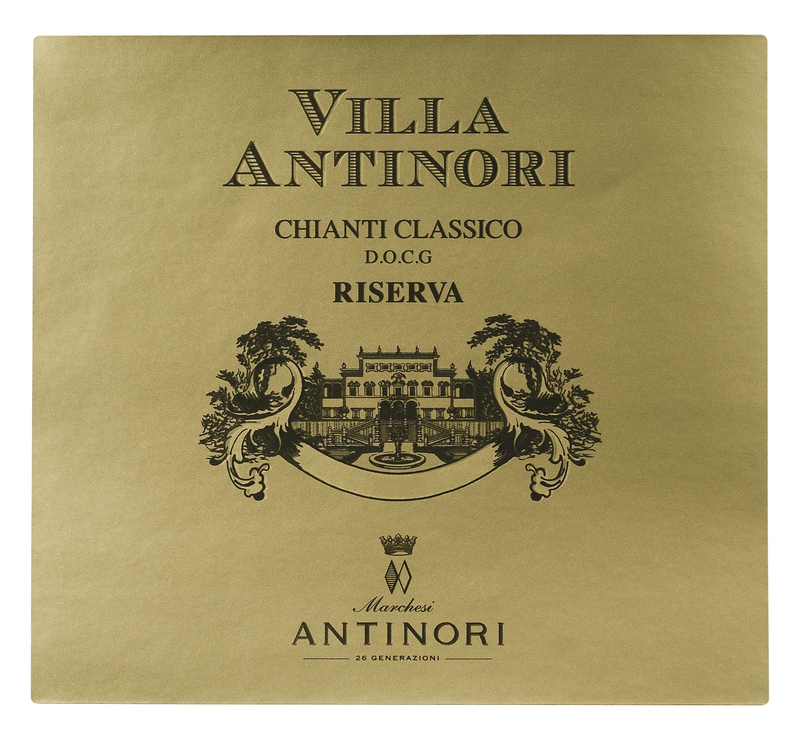 With the opening of the new Chianti Classico cellars, the Antinori family wished to render homage to an historic label and to a wine with a long-standing tradition: the Villa Rosso Chianti Classico Riserva. The first vintage was the 1928 and, up until the year 2000, it represented, over time, the Antinori concept of a Chianti Classico Riserva. In 2010, the Villa Rosso Chianti Classico Riserva returned once again to the years of its youth and, in 2011, to its home. The 2011 Villa Rosso Chianti Classico DOCG Riserva, an intense ruby red in color, features an equally intense nose of red fruit, raspberries, and blueberries, followed by hints of oak and spices, particularly cloves, on the aromatic finish. On the palate, the wine is immediately vibrant and very territorial in character. The tannins are supple but well present. The finish and aftertaste are fruity and the light notes of oak long and lingering.